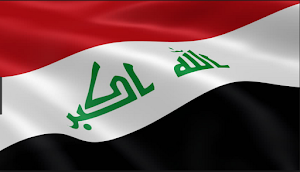 MUSINGS ON IRAQ: Could Salahaddin Operation Be A Game Changer For Iran vs US Influence In Iraq? 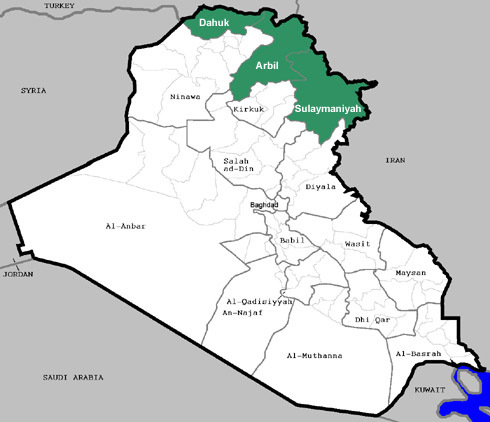 Iraq has launched its largest security operation to date to free not only Tikrit but central Salahaddin province as well. Much has been made of the presence of militias and popular mobilization brigades that might be as much as two-thirds of the total force. Iran and Lebanese Hezbollah are playing a big role as well providing not only advisers but air cover and artillery as well. With the United States opting out of participating in this offensive due to Iran’s large presence, it could be a turning point where Tehran solidifies its place as Baghdad’s main ally in the war against the Islamic State (IS). Iran is playing a large frontline role in the on going operation in Salahaddin. Reports are that around 1,000 members of the Iranian Revolutionary Guard Corps (IRGC) have been deployed there. They are not only acting as advisers, but operating artillery, rocket launchers, and flying drones. Iranian air power is also present with Su-25s flying bombing missions. 150 members of Lebanese Hezbollah are said to be present as well. Finally IRGC-Quds Force commander General Qasim Suleimani is overseeing planning too. Iranian and Hezbollah operatives have been present in previous security sweeps, but not as prominent and public as this one. In November 2014 for example, Iranian jets were filmed carrying out missions in eastern Diyala. 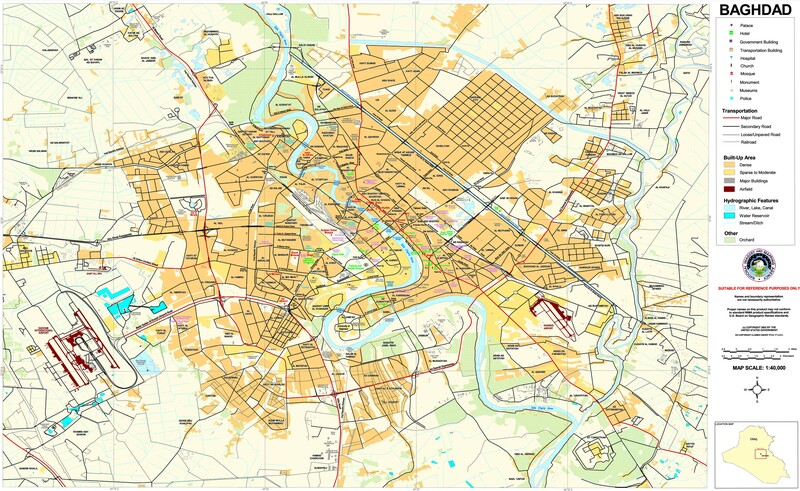 Iranian politicians said that they considered the area a buffer zone, because it was so close to their border. That cannot be said for the current offensive, which is taking place in the middle of Iraq. Who is notably absent from this operation is the U.S. led Coalition due to Iran’s presence. 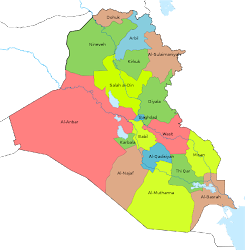 As several news reports have pointed out there is a rough division of labor between Tehran and Washington in Iraq. Where militias are heavily present Iran usually takes the lead and when the Iraqi Security Forces or peshmerga is prominent the U.S. plays a larger role. Many Pro-Iranian groups have said they do not want American support and they and Tehran are actively trying to undermine the U.S. position in the country by spreading rumors that it is supporting the Islamic State. 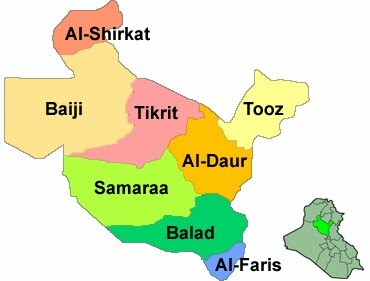 Also given the recent history between the two countries in Iraq with the IRGC-QF leading attacks upon American forces and creating groups such as Kataib Hezbollah specifically to carry out those types of operations during the U.S. occupation there is no real incentive for them to cooperate except informally. 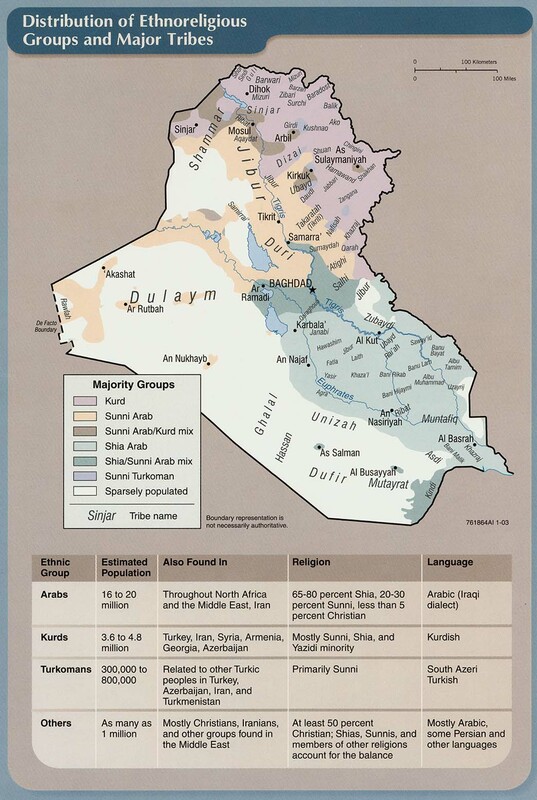 The Tikrit operation could play a large role in which foreign power will have a dominant role in Iraq in the future. 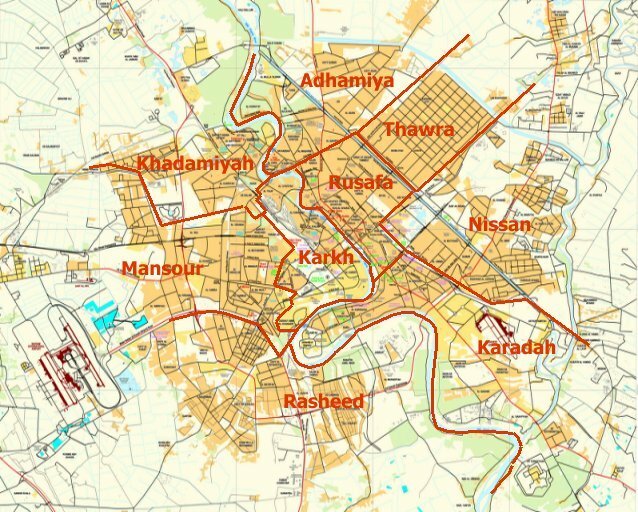 Iran stepped in almost immediately after the fall of Mosul in the summer of 2014 committing advisers, brought in its Hezbollah allies, and provided weapons, training, and air support. 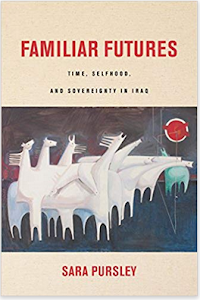 The U.S. on the other hand, held out until Prime Minister Nouri al-Maliki was removed from office before it joined, which is still a sore point for many Iraqis. 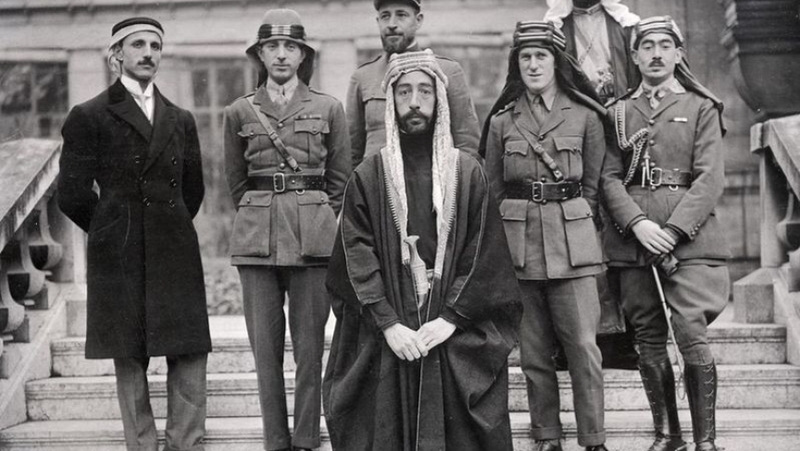 Also given the fact that the stories of America manipulating the war and the Islamic State for its own purposes is popular amongst a range of Iraqis, not just those connected to Iran makes its absence from the current offensive in Salahaddin a threat to Washington’s position in the country. 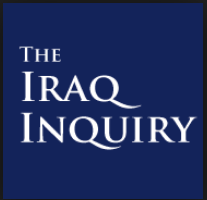 If the Tikrit offensive is successful and the U.S. never becomes involved it will undermine its position publicly and politically in an environment where its messaging about its contribution to the war is already being outplayed by Iran.